**Taxes and shipping are not included. Do not miss your chance to snag these two unique kits for one price this Holiday Season! 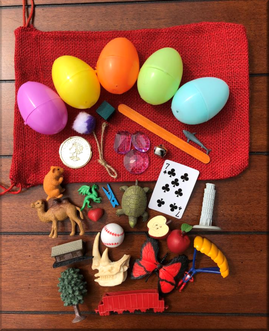 Great games for the classroom, at home, kid's birthday parties, church groups....anytime! 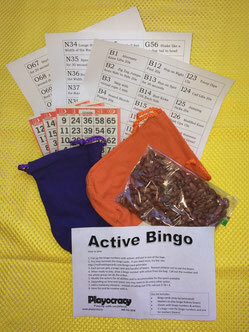 The Active Bingo Kit includes: 2 Small Bags (one to hold beans, one to hold the Bingo numbers), Bingo cards, Dried beans to use for markers, Bingo numbers with actions, and Instructions. Looking for solutions to indoor recess? 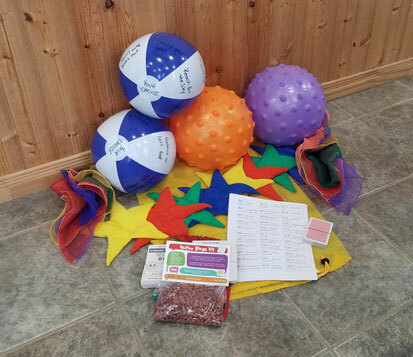 Our Indoor Recess Kit 2.0 has all the equipment and game ideas to plan an active indoor recess or period of daily physical activity!